Full-Service pack + unpack moving services. Organizing and planning to move into your new home can be time-consuming. Moving is a big life decision and there are enough tasks to make even the most organized multi-tasker shudder. Pack + Unpack shouldn't be something you pull your hair out over. Hiring professional pack + unpack for your upcoming relocation is a smart move that can help you tame such an overwhelming task. Above the Crowd Moving specializes in packing and unpacking or full-service moving. When moving your property, many things can go wrong. Enlisting friends can be an unnecessary burden and even more so lead to damage. Not that your friends don't care, but it's not their stuff. Then there is always the issue with is it getting packed properly? Not everyone knows how to pack efficiently. There are many reasons you may want to just leave the entire move to Above the Crowd Moving. Busy lifestyle, feeling overwhelmed, or just the plain simplicity of it. It doesn't matter if you want us to only pack, only unpack, or just want a room or two packed or unpacked. Above the Crowd, we make sure your packed goods get delivered safely and securely. We also offer cleaning services for both pre-moving in and post-moving out. We train all of our packers and unpackers in the correct way to pack property for safe transportation. Good communication will help us to determine which items are of high value and may require special packing. Above the Crowd packing and unpacking services re-uses boxes from rentjoeboxes.com which helps in reducing carbon. We are green friendly even in our cleaning products. 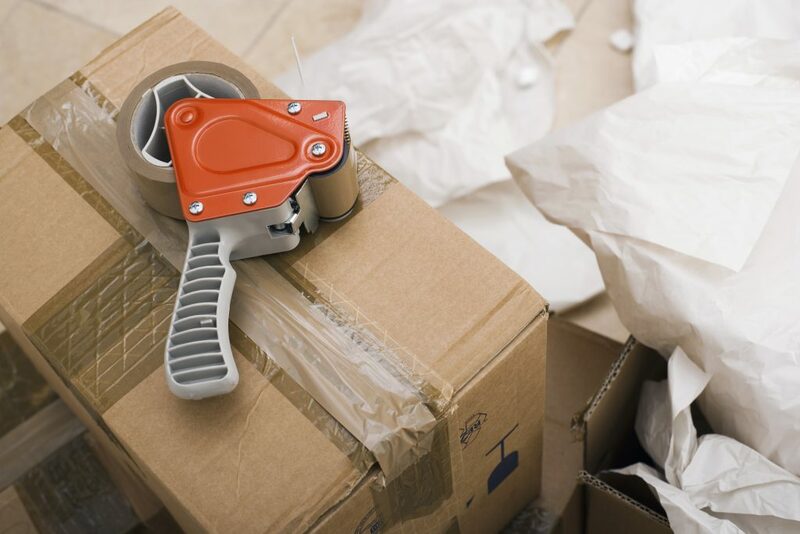 These boxes are tough and durable and last much longer than traditional moving supplies. 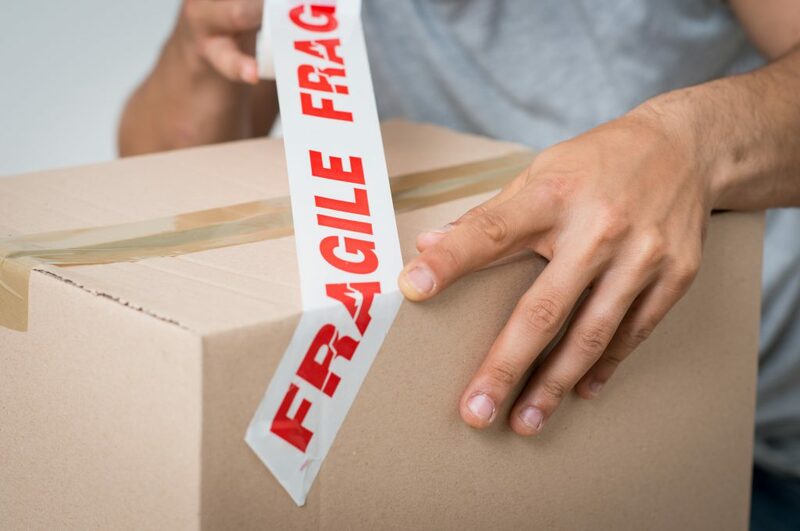 We bring all the shrinks wrap, bubble-wrap, and other equipment needed to make sure your property is packed professionally. Packing and Unpacking Services aren't for everyone. They can be a bit pricey because they are time-consuming. Imagine how long it would take you to pack an entire house. Although our professional packers are very efficient and organized, the time it takes to pack or unpack can vary.